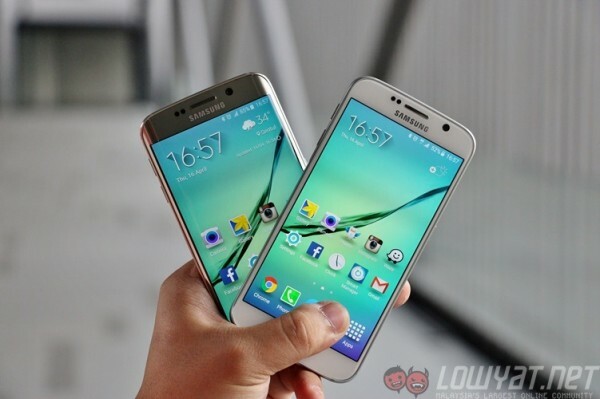 Samsung announced its earnings for the second quarter of 2015 with a net profit drop of eight percent year on year. 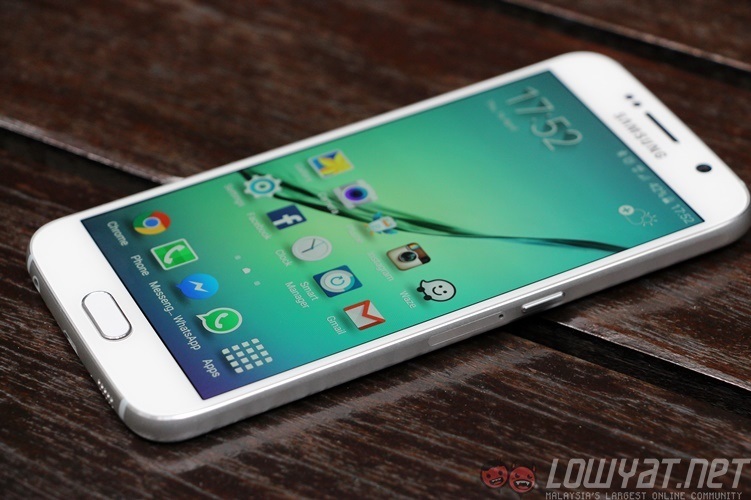 Low smartphone shipment counts and increased marketing expenses hampered growth; which has lead the Korean company to revise pricing for the Galaxy S6 and Galaxy S6 edge to maintain sales numbers. The company’s net profit fell to 5.75 trillion won (about RM18.5 billion) on sales of 48.5 trillion won (about RM158 billion) – down seven percent from last year. Samsung expects mounting challenges while it tries to improve earnings in 2015, and is expecting to be boosted by seasonal sales of TVs. The 14nm foundry business is also expected to see growth alongside sales of LCD panels and premium DRAM products. However, the company admits that the IT & Mobile Communications Division is expected to face difficulties for the second half of the year. In addition to plans to reduce the price of the Galaxy S6 series, the company has said that it will introduce new premium smartphone models. 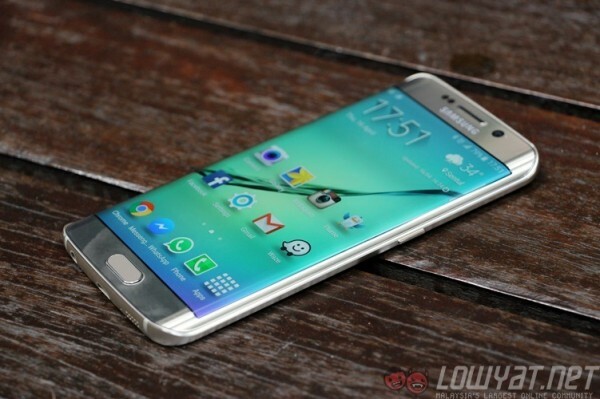 This presumably refers to the rumoured larger Galaxy S6 as well as the expected Galaxy Note 5. Samsung is facing growing competition from Chinese manufacturers, who mainly offer affordable phones in the mid-ranged tier. The recent earnings call reflects this as the company notes declining shipments of older middle- to low- end models. 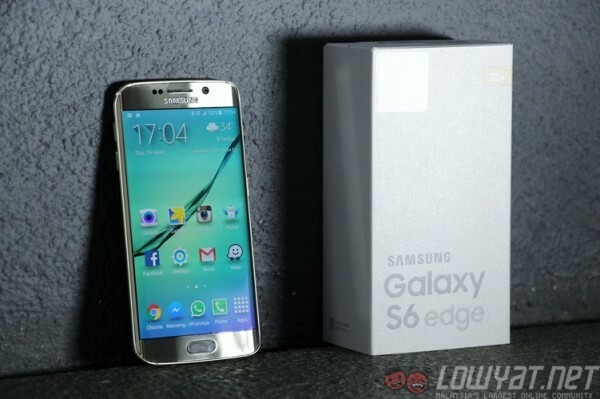 The Galaxy S6 and S6 edge have not performed as well as Samsung could have hoped, and it is showing on their earnings. Whether a price revision will do anything to reverse this trend is unknown, although consumers have proven that how much a phone costs is a massive deciding factor. Samsung is in no way like Apple, which is still enjoying massive profits from the iPhone despite it priced higher than most of the competition. The Android marketplace is perhaps a bit too competitive to rely on premium devices for visibility, and it will be interesting to observe Samsung’s next move.